Under the open sky, rustic benches give comfortable sitting. 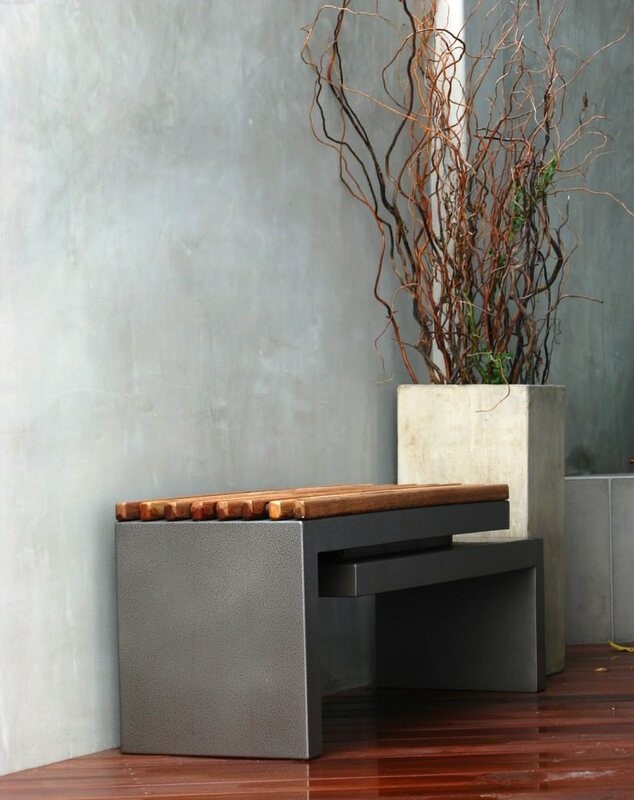 The best thing about rustic outdoor benches is that they are environmental-friendly and can face every weather. 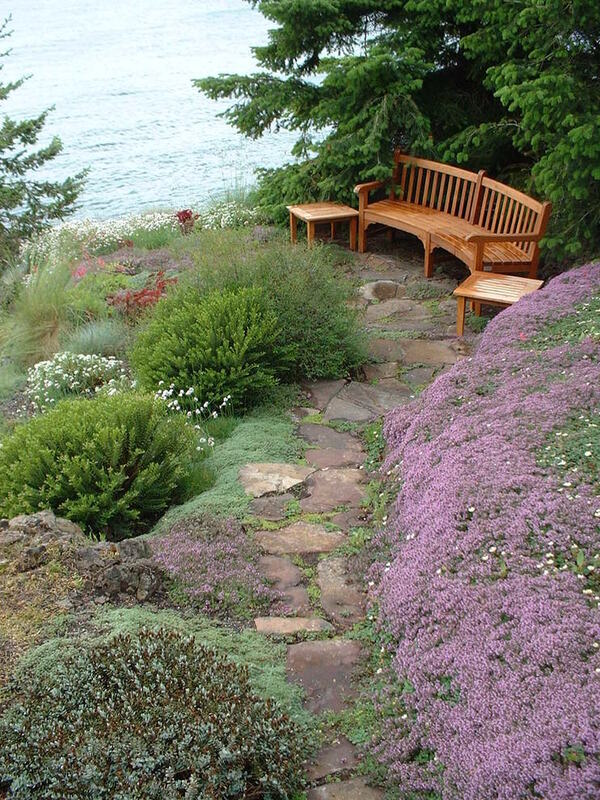 The look of the garden enhances even with a simple rustic bench placed in a corner. 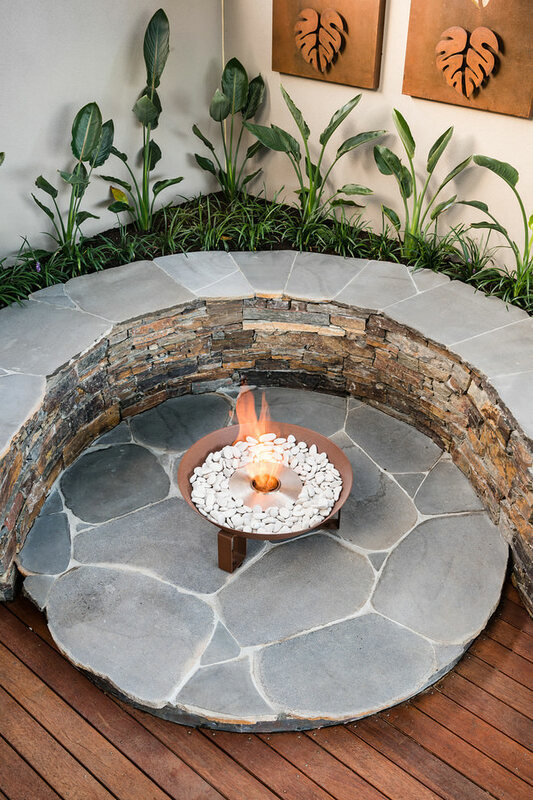 This stone bench around the fire pit is large enough to allow a full family to sit on. 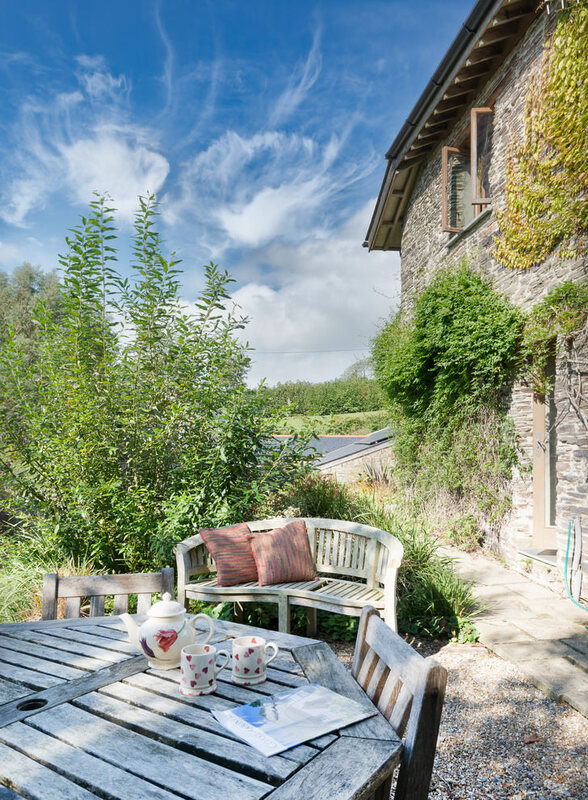 Ideal for chilling out on the lazy days. Place cushions for a comfortable sitting and effect. 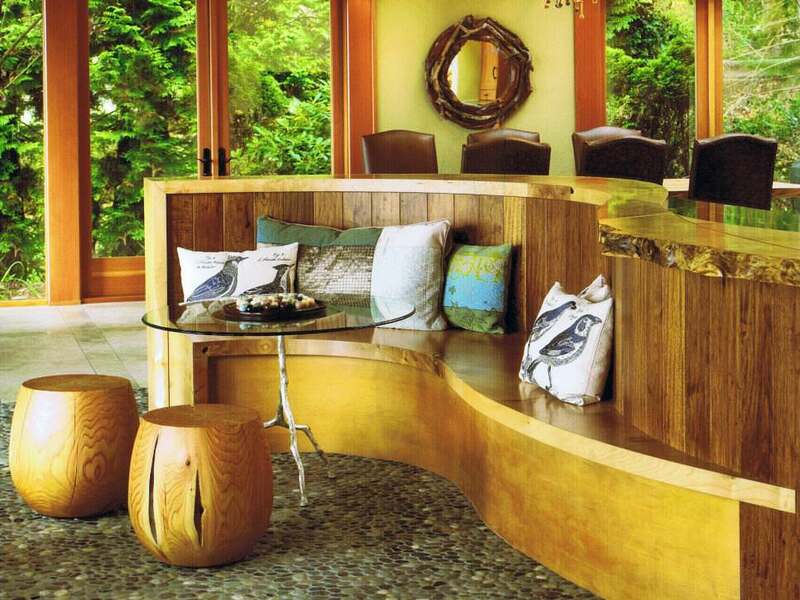 You can place wooden seating in the curve while partying with your friends. 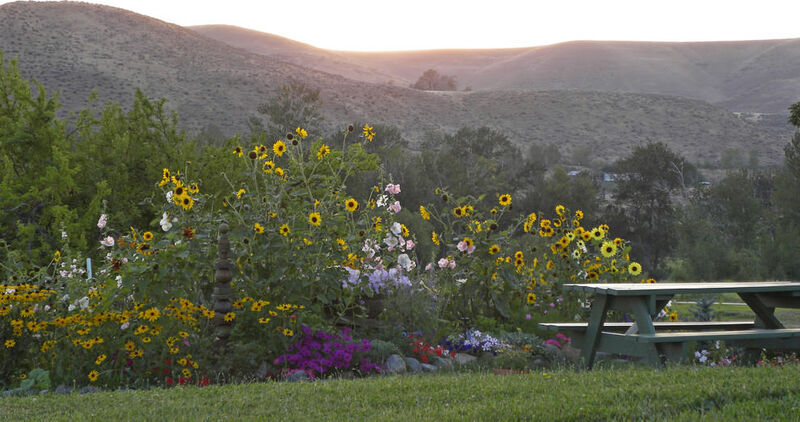 The wooden bench brings forth moments of enjoyment and memories! Make sure whatever you choose does not have cracks. Perfect for night meetings. You do not need to spend too much money on this piece of furniture. 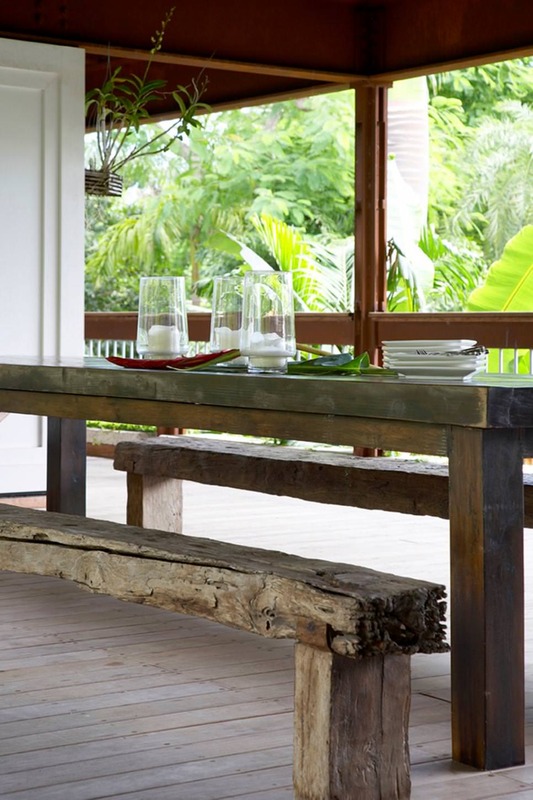 An outdoor kitchen demands a solid wooden made bench. This patterned bench features a proper space area to place your dining equipment. 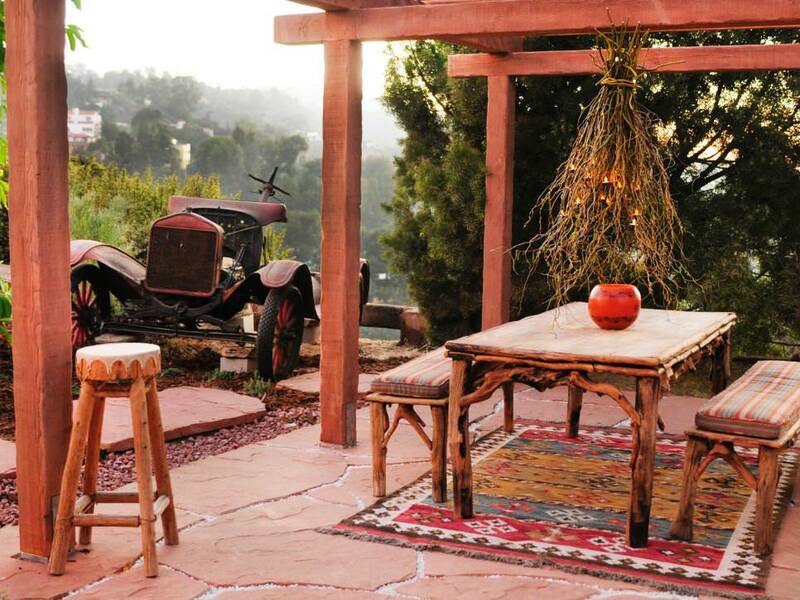 The wooden is slightly rough; make it cozy with a dining table cover. This wooden bench is made from the stem of a tree. Pin the barks collectively with the help of screw and create a base to make the bench strong. It is readily available to lift the weight of any heavy person. The bench is long enough so one can sleep on it. 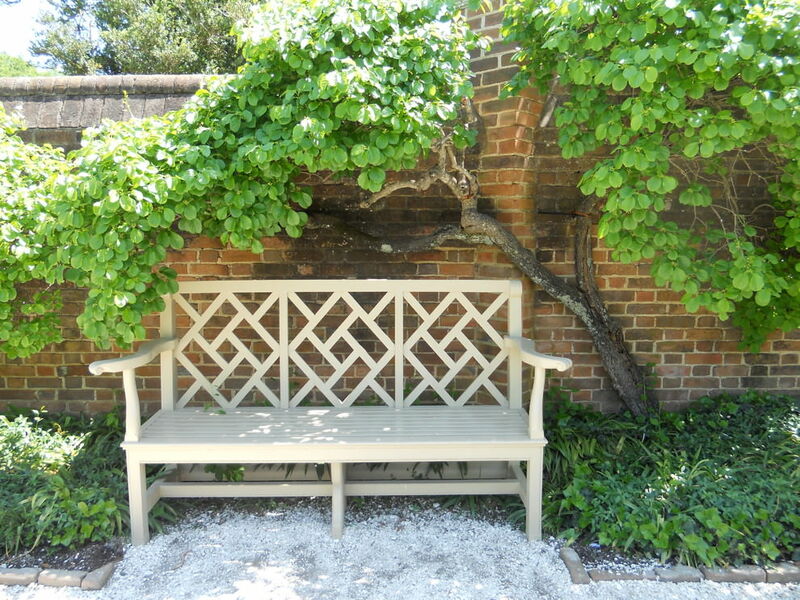 A fine garden bench is here, just place the wood in crib style and simply enhance the beauty of your garden. In your extra time, think of adding a crib design planter. It complements the seating area. 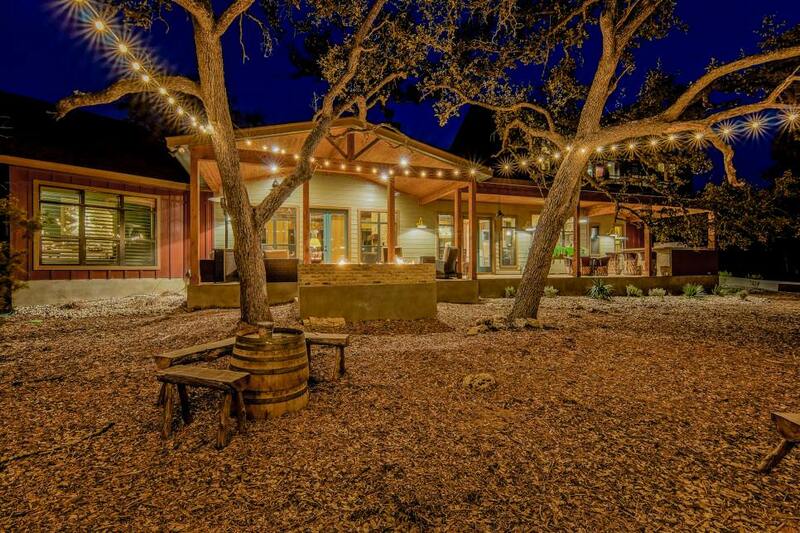 And also, this turns many eyes on your backyard space. 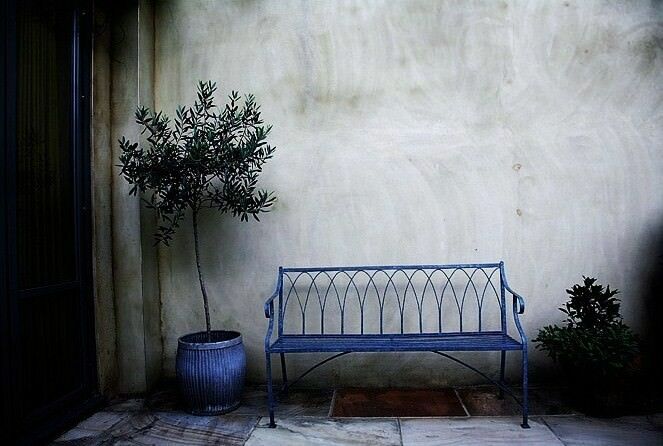 Think of making a garden bench without many efforts. You can achieve this goal with no technical expertise. Spend some money and make the investment. 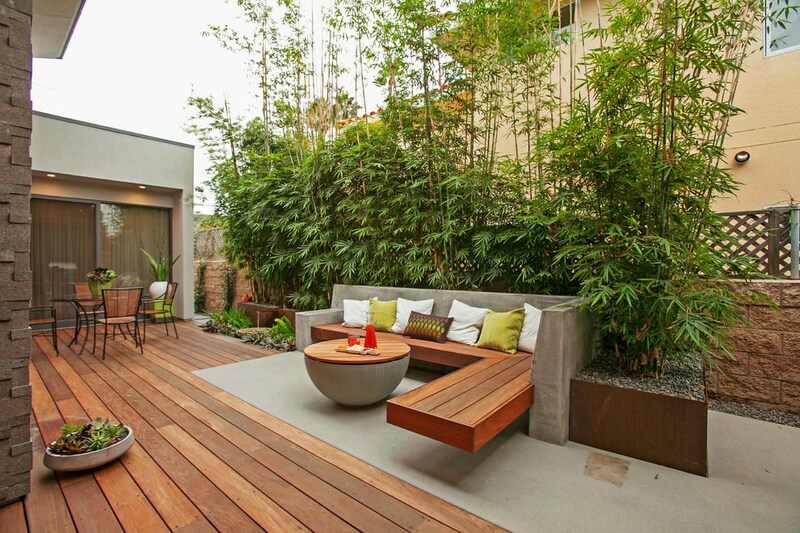 Construct a bench around the tree to add some sitting space in your garden area. The idea is little tricky and one may find it weird too. But it is a perfect solution of your sitting arrangements. Best for areas with less space. You can make use of your unusable lumbers to make a unique bench. Make it worth to accommodate up to two persons. Look for color contrast to make it appear more appealing. 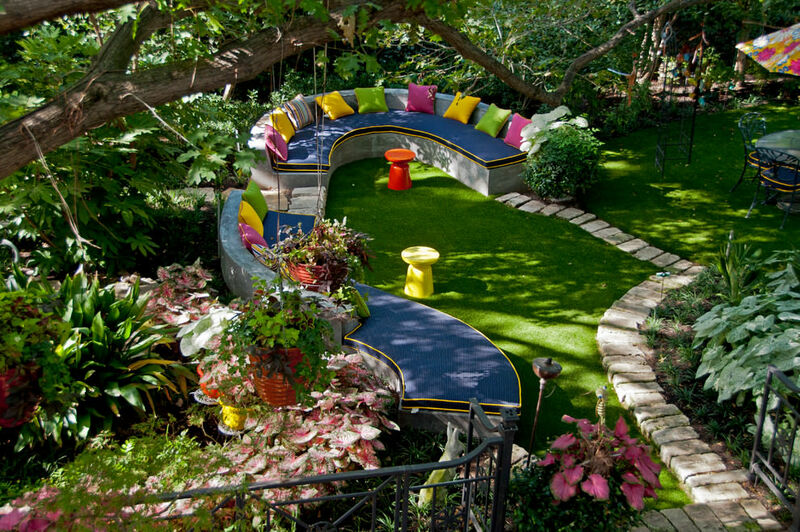 This bench is the most creative way to fill up the garden space. 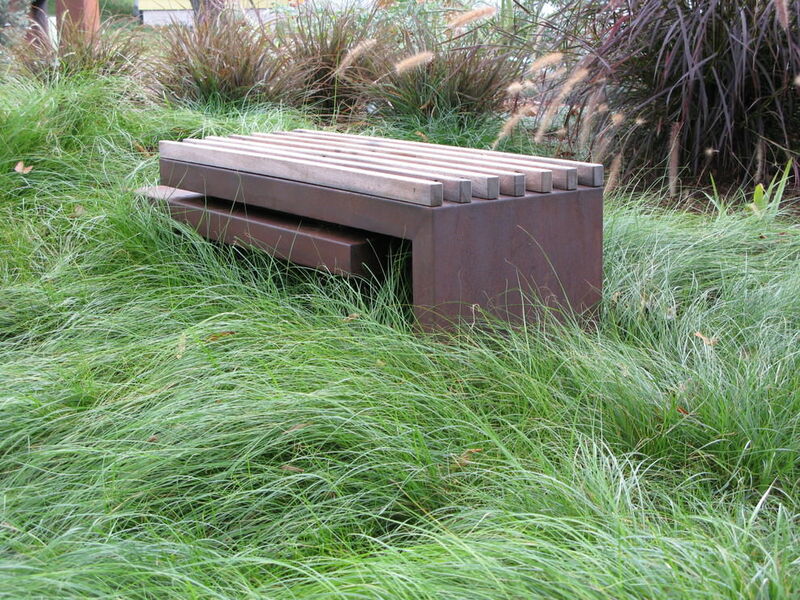 This simple bench consumes less money, time, and expertise. With some basic techniques, you can build it yourself. Pick dark brown terrace to speak the statement. Decorate the bench with some pseudo-flowers. 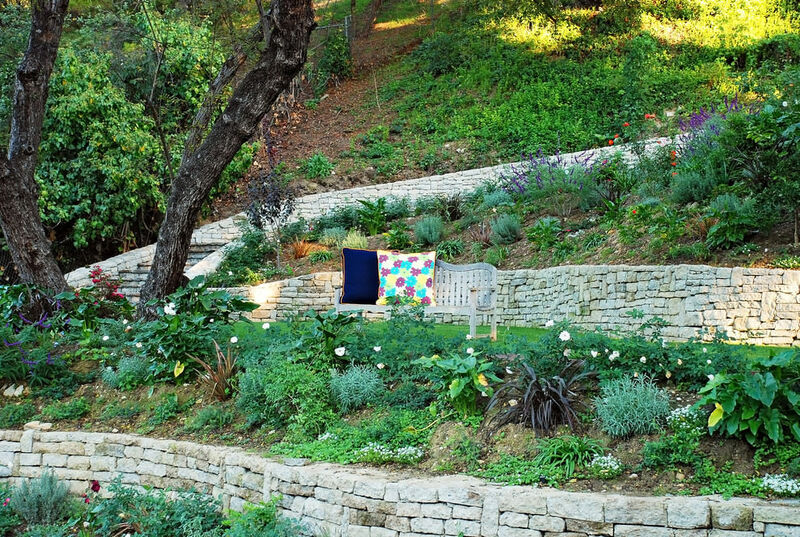 Place a colorful slat to refine the look. 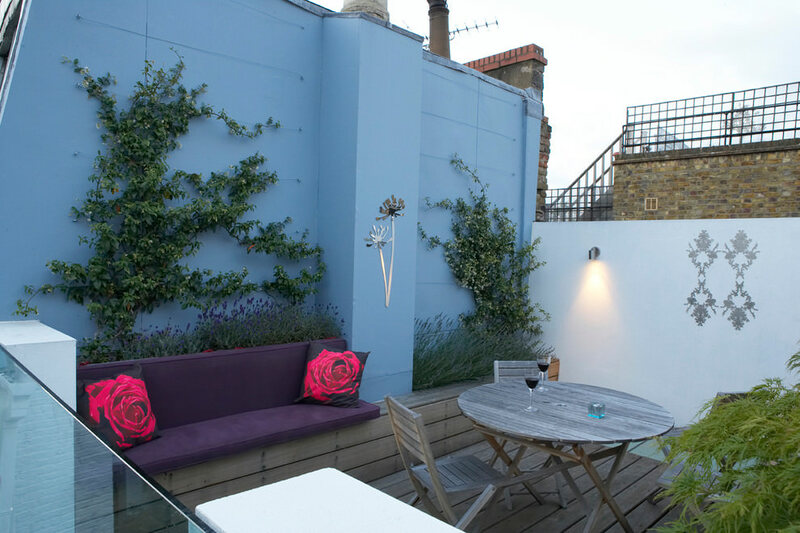 To increase the appeal of your garden, build it against the wall. Good to have, if you have children in your home. 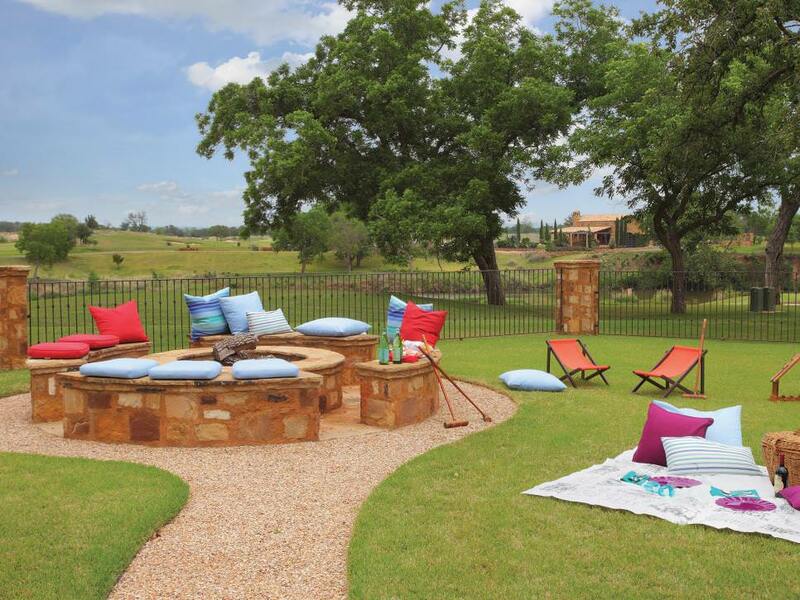 Go for these amazing fun ideas to craft your sitting area in the garden. It requires nothing but few hours and a little money. 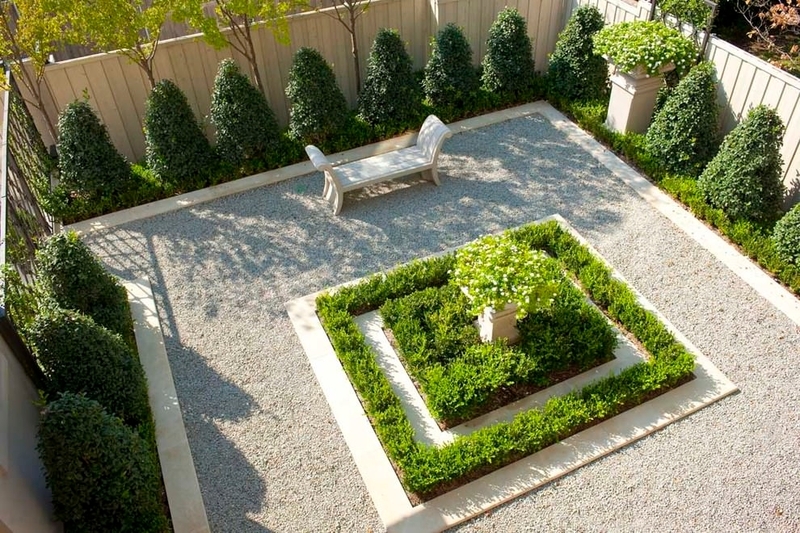 To attain a gorgeous look, you need to go with the allowed outdoor space. Before making any bench, think about your quoted budget. 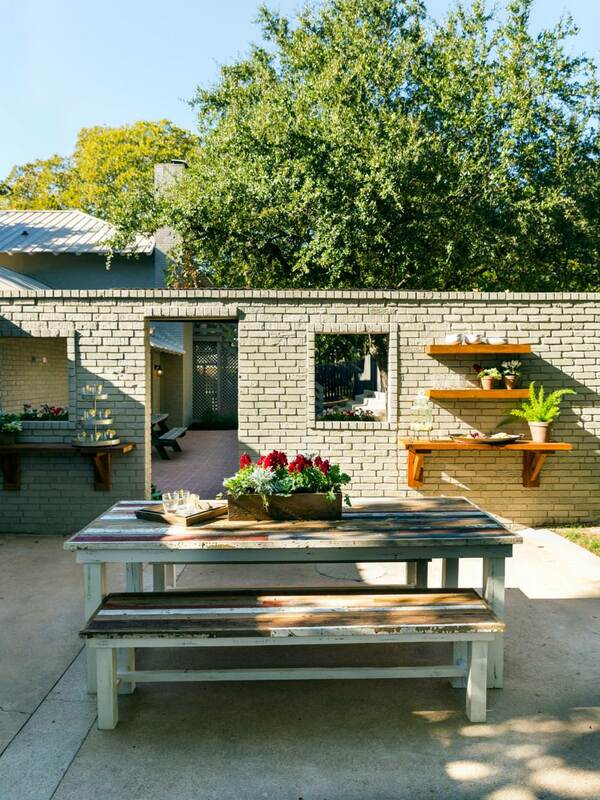 Build any of these rustic benches and enjoy the lovely weather.